Trying to calculate what the total cost of your fundraiser is? Need to know how much additional for shipping, tax, and other service charges? No problem, it's all free! Your fundraiser is shipped promptly with a tracking number e-mailed to you so you can oversee its progress. Need a rush on your fundraiser? Not a problem - simply request expedited shipping for a small additional charge. 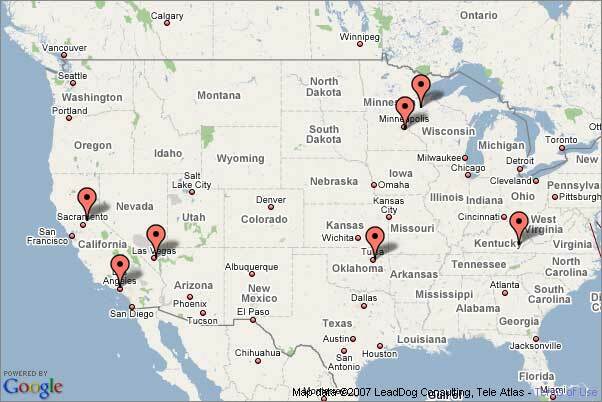 We ship from 7 different locations across the United States so you get your fundraiser fast. We work factory-direct with so you get guaranteed highest profits. 5 Reasons to choose us for your fundraiser. Our Guarantee to you, the customer.